John Gosden's mighty mare would be returning to the scene of her brilliant Investec Oaks triumph. Enable is set to make her eagerly awaited return in the Investec Coronation Cup at Epsom on May 31. The mile and a half contest forms part of the QIPCO British Distance Middle Distance category and the timing of the race suits John Gosden, trainer of the mighty mare. “She has started cantering again and you would be hopeful she would be running in something like the Coronation Cup,” he said on Monday morning. Enable’s seven Group 1 triumphs include three Champions Series victories – including at Epsom two years ago when she won the Investec Oaks. 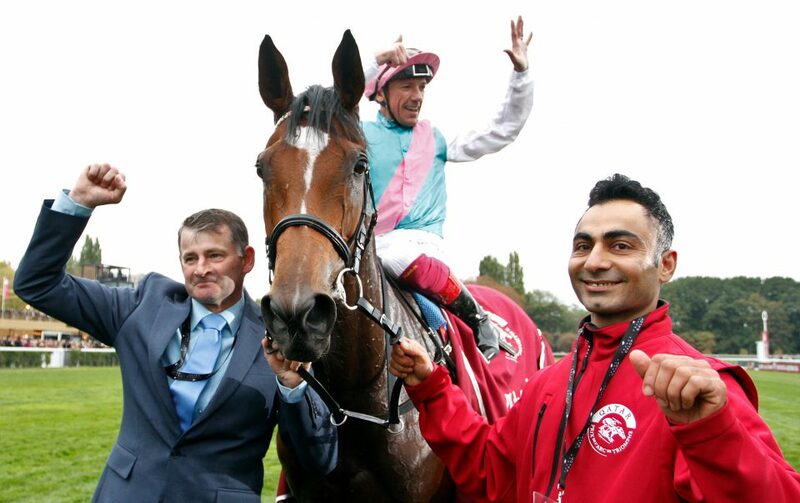 Last autumn she became the eighth dual winner of Prix de l’Arc de Triomphe before following up at the Breeders’ Cup. At the start of February, we outlined a possible programme of races for here in 2019. Click here to read more.